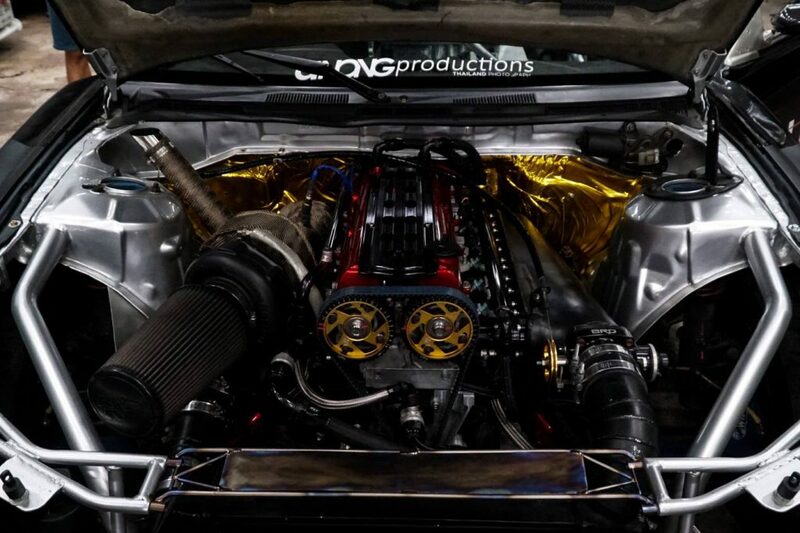 Link Engine Management are pleased to support Gaia Racingwheels Drift Team Thailand who are competing in the 2018 King of Nations Drift Pro Series / King of Asia Drift Pro Series. 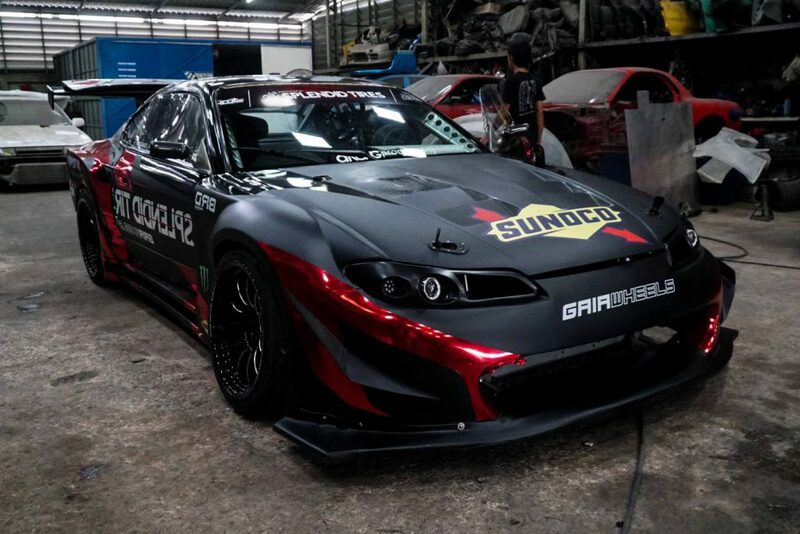 Based in Thailand, the team runs two competitive cars; a S15 driven by Japanese drift icon Daigo Saito, and a Mazda RX7 piloted by Australian driver Michael Prosenik. The team is extremely proud to have such highly credited drivers, and the results this far reflect everyone’s hard work and talent. 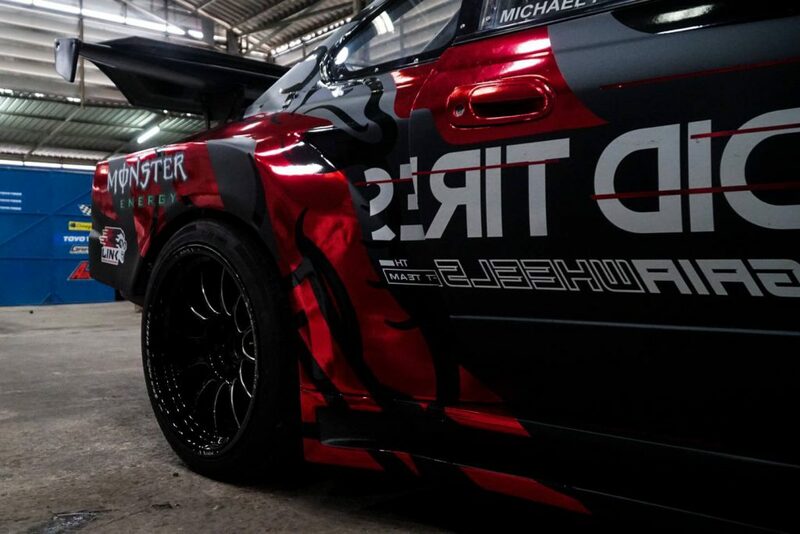 Daigo Saito is currently second in the King of Asia Drift series, with one round of the King of Asia series remaining in the Philippines on the 26th/27th May. 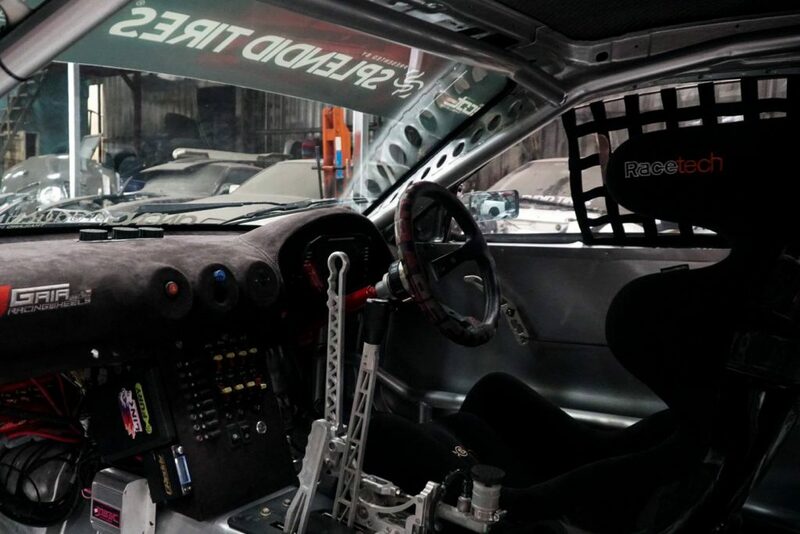 The car is tuned by Oup tuner and wired by AunAutomotive. Special thank you goes to Link ECU dealer U-tain Pongprapas of Link ECU Thailand by Dynapack Dyno for guiding the team with the Link ECU fit out. We can not wait to see the team’s results later this month!